Candace McCowan has the latest on the search for suspects. 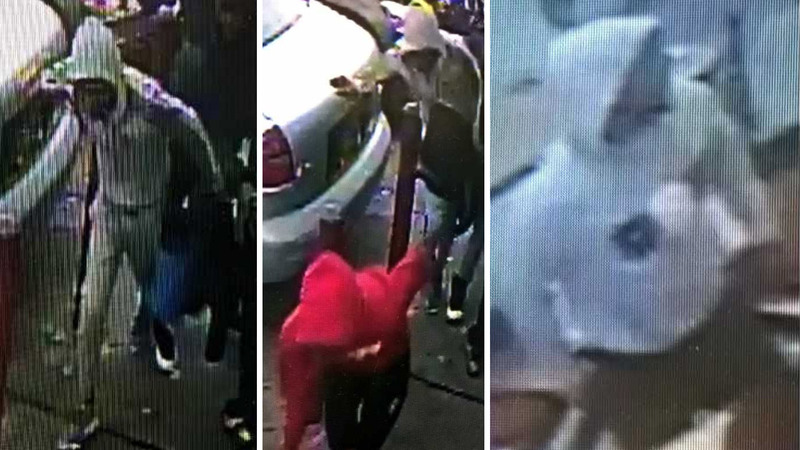 CANARSIE, Brooklyn (WABC) -- The search continues Wednesday for a group of people wanted for questioning after an 8-year-old girl was struck by a stray bullet in Brooklyn. A 27-year-old man was arrested Tuesday, but police later determined he was not the gunman and not involved in the dispute that led to the shooting, sources tell Eyewitness News. The NYPD continues to search for more people who are wanted for questioning in the case. The shooting happened just after 5:30 p.m. Monday at Flatlands Avenue between East 82nd and East 83rd Street in the Canarsie section. Police say two groups of individuals were involved in a dispute that spilled out into the street. The argument began inside a Popeye's fast food restaurant. "They was arguing over something, but whatever it was it was stupid because it hurt an innocent child," said restaurant manager Marisol Gonzalez. One of them fired several rounds at members of the opposing group. One of the stray bullets entered a van that had pulled up to a red light and pierced the window behind the driver's seat where girl was sitting. A bullet fragment struck her in the back of the head. The girl was taken to Brookdale Hospital in serious but stable condition but was transferred to another facility for further treatment. She was conscious and alert on the way to the hospital, police say. She is expected to survive. 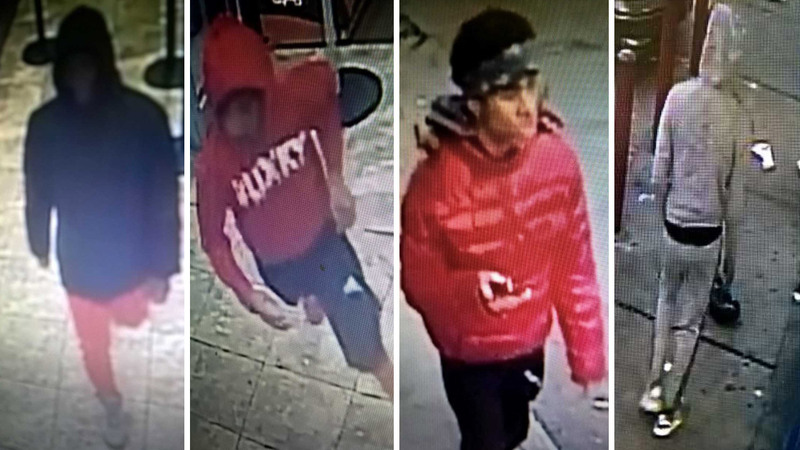 The NYPD is asking for the public's help to find six people who were involved in the dispute that led to the shooting. Anyone with information is asked to contact the NYPD.